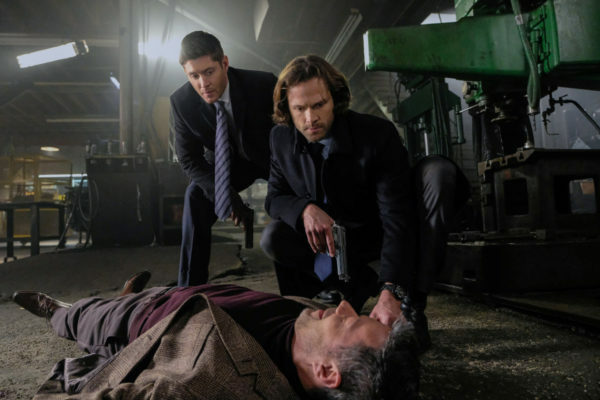 It was a very noir Supernatural this week, with a mob boss, some religious relics, and a seemingly impossible task. 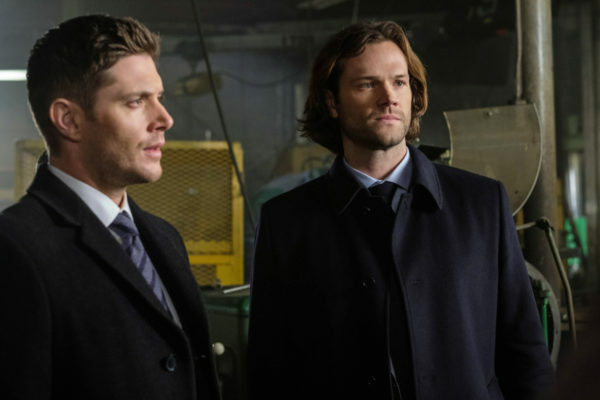 However, the Winchesters are slowly getting all the ingredients they need to open the rift and get their family back, so perhaps the end result will be victorious. We start off the episode with a robbery at a Malta monastery. A morally-dubious individual breaks in and steals a holy relic — the skull of St. Peter. Thus kicks off a case of “do for me, I’ll do for you” that has the Winchesters intimately involved in every step. They don’t need the skull, but they do need the blood of a holy man, and those interested in the skull’s recovery can help with that. Oh, how complicated the religious relic black market can be. Sam couldn’t find information on the Seal of Solomon, which they need to complete the spell, but he did find Margaret Astor online. She’s a San Francisco dealer of religious relics and might be able to help them acquire the blood of a most holy man, if only she would stop flirting so much with Sam. Well, she can’t directly get the blood for them, but she knows a person who might — Richard Greenstreet in Seattle. So, off they go again to talk to Greenstreet and hope he has the goods. Only, it won’t be an easy trade. Greenstreet is quite unwelcoming to their intrusion, and he does not believe they have the money to back up their needs, but he is a business man and wants to use them. They help him, he helps them. If they get the skull back from the mob boss who had it stolen, Santino Scarpatti, he will get them the blood of St. Ignatius. Yes, they’re going to go up against a mob boss. This isn’t going to end well. And it doesn’t even start well, since they find the thief dead in his hotel room and the place tossed, the skull missing. 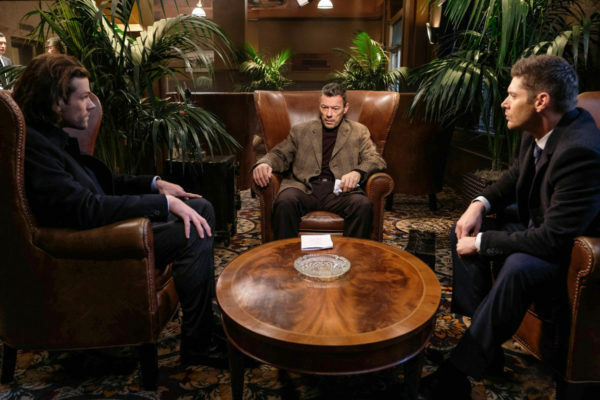 Add in a guy passing for a cop who wants them out of the way, a mob boss who wants them to work for him, and a shady guy who keeps watching them before finally knocking Sam out, and you have what feels like a case of connect the dots to the extreme. Eventually, the players in this overall mystery start getting clarified and we learn that the stalker guy who knocked out Sam is actually a priest from the Malta monastery, Father Lucca Camilleri. He has a suitcase of all their money, sent out in hopes of buying the skull back. 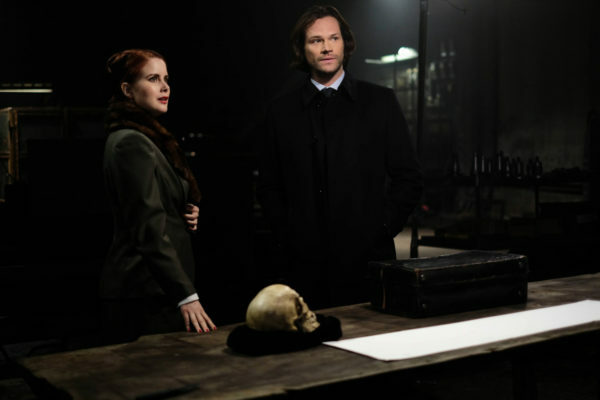 A righteous mission, and one the Winchesters can get on board with. They’d rather see the skull go back to its original owner than the crooked individuals who are vying for it, so they come up with a plan. Go in with the money and make a bid for the skull against Greenstreet and Scarpatti. Complicating matters is the fact that the guy passing for a cop, Mr. Cromarty, is actually one of Astor’s henchmen, though he’s not so much committed when money comes into play. Cue the firefight and dramatic showdown that leaves only Greenstreet standing, and Father Camilleri grazed. But it all works out in the end because Greenstreet gets arrested and Father Camilleri gets the skull back. The only downside is that Greenstreet was lying the entire time and never had the saint’s blood to begin with. However, even that problem gets resolved satisfactorily because Father Camilleri was deemed a most holy man by the Pope himself. 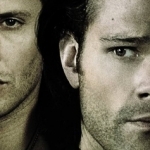 Winchesters get their blood and are one step closer to completing the spell. 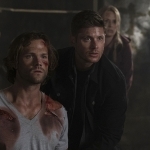 And even though Sam’s despairing about life in general, and doesn’t think they can ever really change things to the point of stopping all the bad and the monsters, Dean has faith. 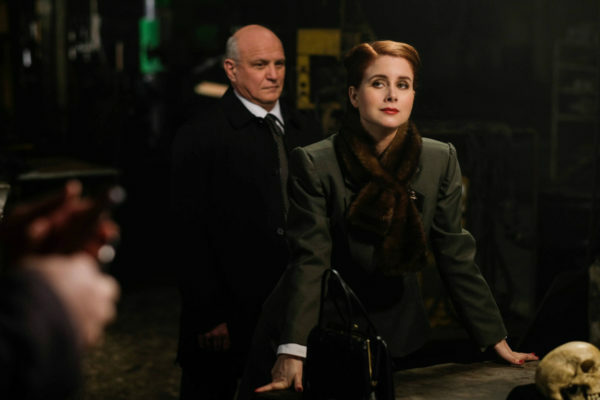 A positive attitude might do them good because it’s not going to be an easy road to recovering Mary and Jack, especially with the other demonic players in motion. Keep the faith, boys! You’re going to need it!